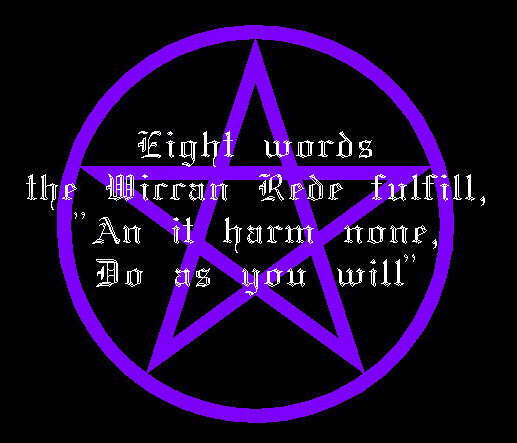 Wiccan morality is expressed in a brief statement found within a text called the Wiccan Rede: "An it harm none, do what you will." ("An" is an archaic word meaning "if".) The Rede differs from some other well-known moral codes (such as Christian or Islamic notion of sin) in that, while it does contain a prohibition, it is largely an encouragement to act freely. It is normally considered that the prohibition against harm also covers self-harm. It is also worth noting that "Rede" means advice, as such it is not so much a law that must be followed as advice that it is recommended one follows - not following it would be considered folly more than rule-breaking, though for a group that calls itself "Wise" it follows that such folly would be strongly avoided. 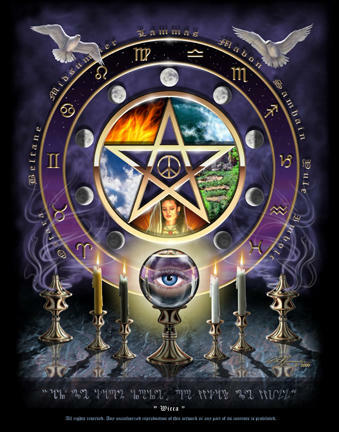 A common belief amongst Wiccans is that no magic, even of a beneficent nature, should be performed on any other person without that person's direct informed consent. This stems from the understanding that it would interfere with that person's free will and thus constitute "harm". 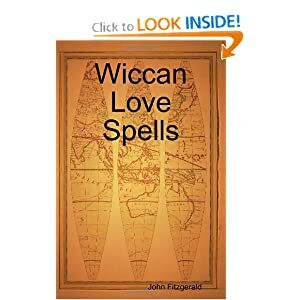 So-called 'love spells' are very much frowned upon by the greater Wiccan community for precisely this reason. The Rede's origin is unknown, its earliest mention being by Doreen Valiente at a meeting held by the witchcraft magazine "Pentagram". Gerald Gardner compared the moral code of witches with the legendary ethic of the fabled King Pausol which was "Do what you like so long as you harm no one". Nevertheless, the similarity of the phrasing of the Rede (and explicit and verbatim phrasing of other texts) suggests that this statement is partly based on the Law of Thelema as stated by occultist Aleister Crowley, "Do what thou wilt is the whole of the Law. Love is the law, love under will", itself deriving from Rabelais' phrase "fay çe que vouldras" ("Do what thou wilt"). While the wording of the Rede may have been influenced by the Law of Thelema, there are significant differences: Thelema has no caveat concerning harmful actions, and Thelemites consider True Will to be the will of one's higher self, which leads to different interpretations of "do what you will" than that of the Wiccan Rede.